The former Broward supervisor of elections, Dr. Brenda Snipes, says she'll fight Gov. Rick Scott's suspension order after she announced her plans to resign, following a tumultuous 2018 election and three recounts that brought intense negative scrutiny to her operation. Snipes has the right to do that. It would culminate in a trial before a Florida Senate that's controlled by Republicans and Scott supporters, the only body that could remove a public official from office. 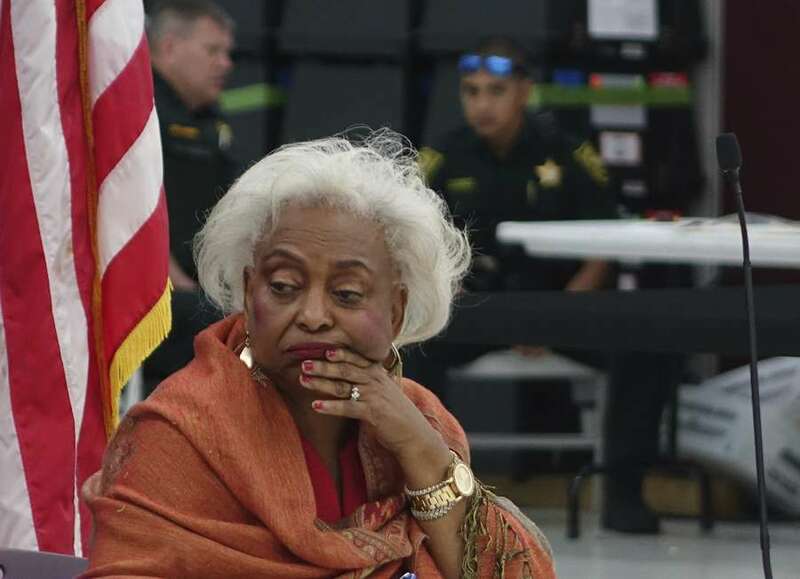 But a newly-released report filed by Broward with the state on its election performance may not make Snipes' fight for vindication any easier. By law, every county must file a "conduct of election" report with the state, signed by the three members of each county's canvassing board, which includes two Broward judges and Snipes herself. Broward's report cites a series of equipment breakdowns, staffing shortages, procedural violations and changes in ballot totals — problems widely reported by the Florida news media in the weeks after the election, such as the mix-up involving the counting of a group of 205 provisional ballots. Read Broward's post-election report here. The report notes for the first time that Snipes' staff brought 25 ballots to the canvassing board for a review of voter intent after the county sent its first set of unofficial election returns to the state. One reason those ballots weren't provided faster, the report says without amplification, was "a threat against a public official." "The (canvassing) board determined voter intent for each ballot and instructed staff to keep the 25 logically and physically isolated so they could be identified if needed in a post-election challenge," the report said. That's 20 out of 1,684 scanners, and Broward was not alone. Hillsborough, for example, said it removed 46 machines during early voting and 11 on Election Day for jams, printing errors or "unable to insert key." (Those machines are for use by voters with disabilities). 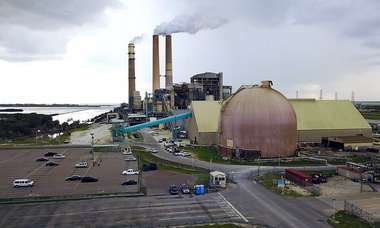 Pinellas County said it replaced six scanners with problems out of 344. Broward also reported "multiple mechanical issues" with ballot-on-demand printers, which are used at early voting sites. Miami-Dade, the state's largest county, which received widespread praise for its performance, cited minor problems such as a power disruption that temporarily prevented electronic poll books from working. Miami-Dade specifically asked the state for further direction on what to do with ballots in which a voter properly fills in the oval next to a chosen candidate's name and fills in the write-in oval, but does not write in a candidate's name. In its supplemental report, Broward added this: "In the future, it would be helpful to plan for additional security when circumstances suggest it will be necessary." "Staffing shortages delayed the canvassing throughout the canvassing process," Broward's report says. "(There was) insufficient staff to run more than one shift of operators of the DS-850 high-speed tabulators used in the machine recount, but 24-hour operation was necessary for timely completion of returns." The report said the county's vendor flew in extra staff and borrowed two tabulators from another county, but that the county knows of no cases in which a lack of staff prevented voters' needs from being met. The report said the county canvassing board was in session virtually every day since Oct. 17, "and, for a significant portion of that time, for 24 hours a day. "Despite the availability of the canvassing board to promptly canvass all materials," the report went on, "the board frequently had no ballots to canvass as the SOE (supervisor of elections) staff had not prepared the necessary materials." The two judges on Broward's canvassing board were Betsy Benson, the chair, and Deborah Carpenter-Toye.